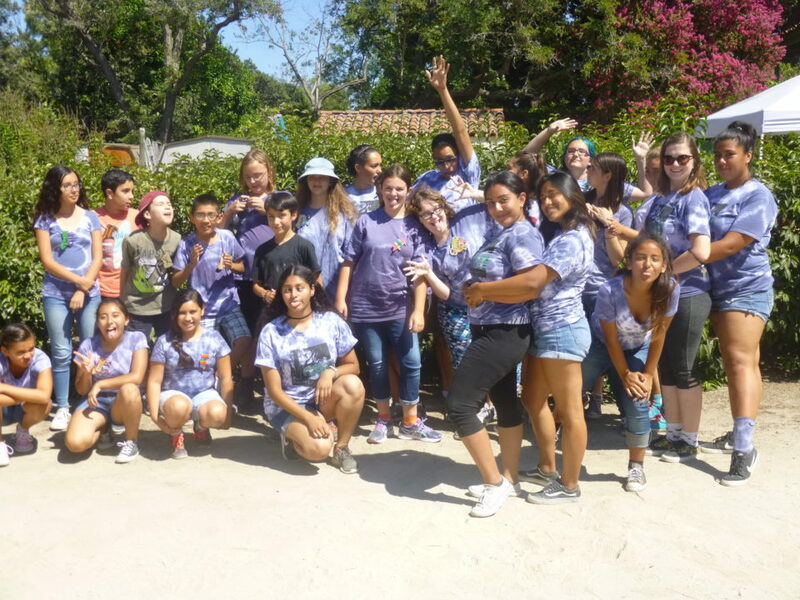 Join us at either 10 a.m. or 2 p.m. to hear about the fantastic opportunities high school volunteers have during the summer–helping with our day camps, special events, and/or gardening. Join us at either 10 a.m. or 2 p.m. to hear about the fantastic opportunities high school volunteers have during the summer–helping with our day camps,special events, and/or gardening. Learn about our upcoming volunteer opportunities! Volunteering at RLC is a great way to learn about Long Beach history. 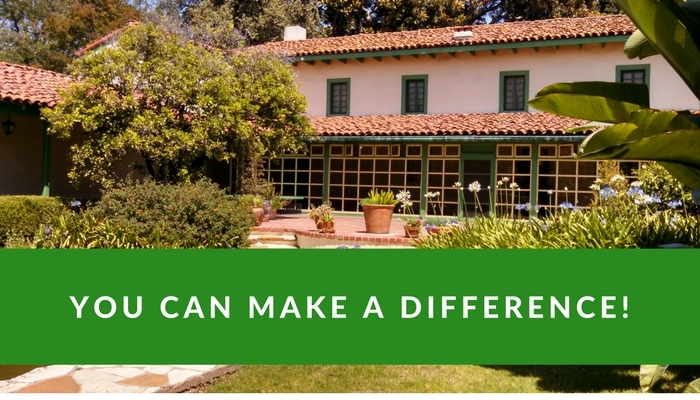 Volunteer opportunities include greeting visitors, leading tours, gardening, special events, working behind the scenes, and representing RLC in the larger community.